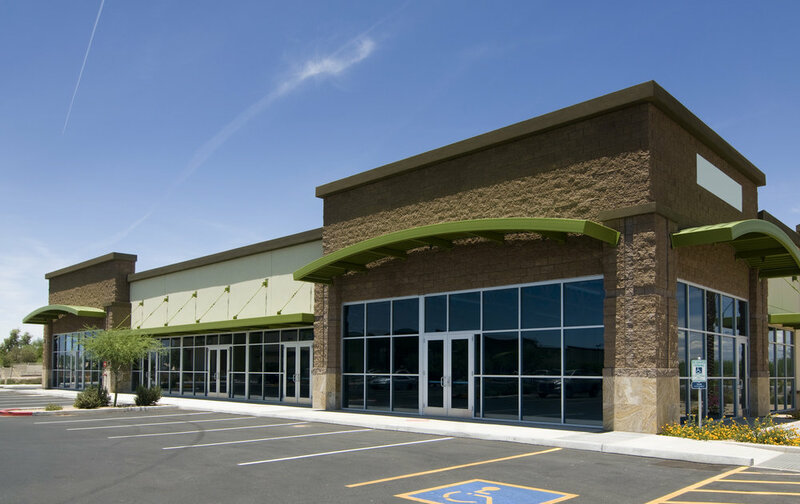 While business locations are generally much different than residential ones, most companies still need excellent commercial pest control services to keep them safe from harmful critters. At Sleep Tight Pest Control, we are dedicated to protecting your establishment from insects and bugs by offering experienced, thorough pest prevention in the Houston area. Sleep Tight Pest Control understands the pest pressures faced by businesses in our region. That’s why we offer pest control solutions that protect your people, product, facility and reputation. Backed by years of industry experience, we are ready to take on your company’s pest problems. And of course, because our commercial pest control services are ongoing, you can count on us to prevent insects and rodents from returning. No matter what type of business you operate, you cannot have roaches, rats, or other insects running around your facility. Sleep Tight is a locally owned and operated pest control company that strives to deliver reliable, remarkable service while protecting our communities from the harmful effects of pests. When you partner with us for commercial pest control, we’ll focus on protecting your operation from potentially destructive insects and rodents so you can focus on running your business. Call or email to request a free, no-obligation business evaluation. A business evaluation consists of a thorough assessment of your facility by one of our trained professionals. We’ll make recommendations regarding grounds maintenance related to pest control and food storage. We’ll also identify openings for rodents, discuss preventative measures and much more.